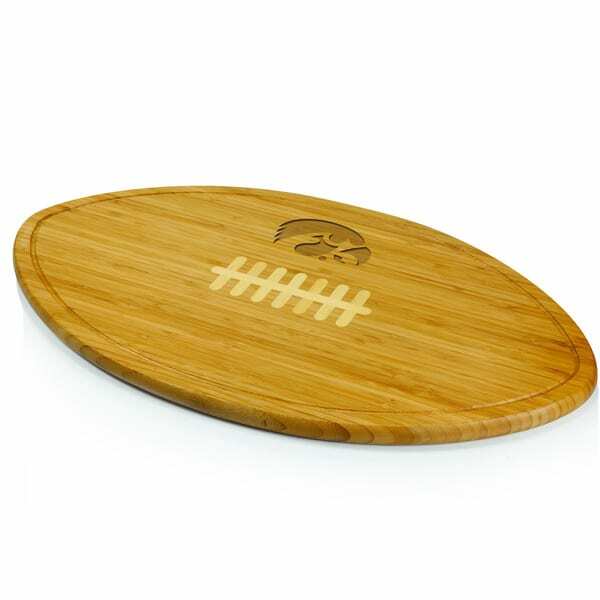 This Picnic Time cutting board features inlaid white Bamboo to mimic the laces of a football and tapered sides for easy grasping. A recessed groove along the perimeter of the board catches messes to keep your counter tops clean. 5 Reasons to Buy Proteak Cutting Boards from Overstock.com. You may know Proteak from their other products, but did you know they made cutting boards? Here are five reasons to buy one.